For more than half a decade, AASHTO has tracked social media usage by state departments of transportation. During that time, a crazy myriad of social tools have come along – and gone away. But according to the 2015 State DOT Social Media Survey, three social tools have established themselves as the tried-and-true, go-to resources. Each June, AASHTO surveys state DOTs about their social media programs. In 2010, states generally relied on Twitter, Flickr and YouTube. Approximately 10 percent of state DOTs still maintained MySpace accounts and 33 percent offered podcasts. This year’s survey shows, however, that Facebook, Twitter and online video services YouTube and Vimeo are the social tools most used by state DOTs to communicate with the public. 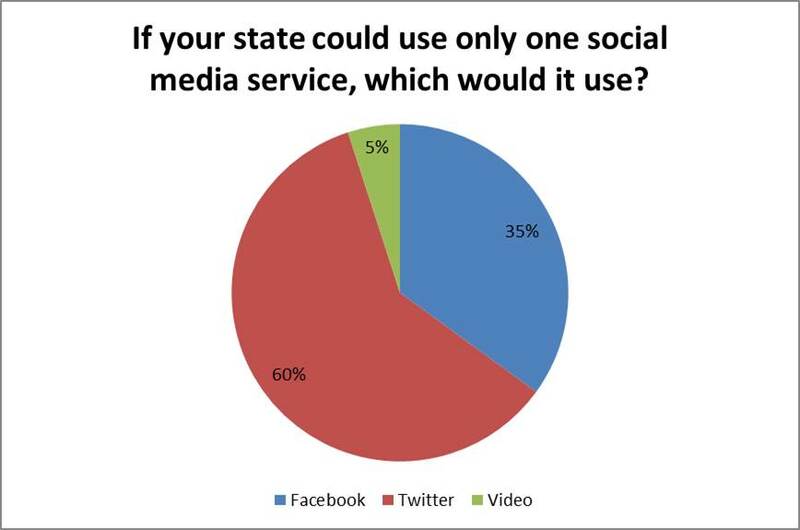 The survey goes a step further and asks states a simple question, “If your state could use only one social media service, which would it use?” Twitter came out slightly ahead of Facebook, but both tools had their fans. Twitter advocates said that the short message format and the immediate information delivery worked best for providing breaking, or urgent information about system conditions. It also was described as an important channel for connecting with journalists and bloggers covering transportation issues. Facebook fans described the rich suite of tools and the ability to integrate several social channels into a single site as among its biggest benefits. In short, Facebook has the potential for the largest audience and provides the best platform for longer-form messages related to safety and overall agency branding. You can see from the chart below that Twitter is mostly used for the urgent, need-to-know information, while states mostly use Facebook for public involvement and general branding/safety messaging. 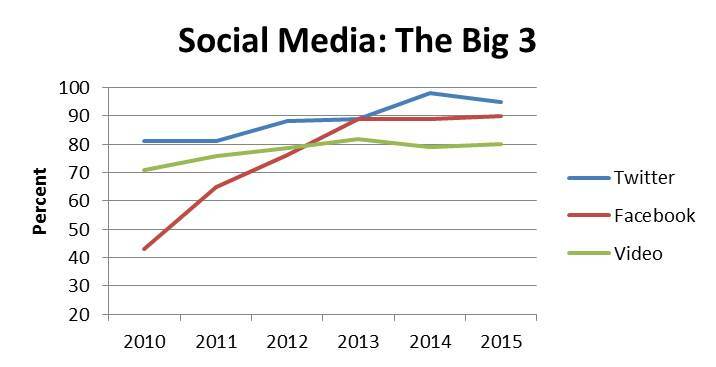 A full list of the annual social media reports 2010-2015 is available at the TransComm web site. Talking Transportation Challenge: Do We Earn It or Buy It? The evolution of media in the past five or so years has been phenomenal. Our world of communication has changed so rapidly I worry that sometimes we do not take time to ask important questions. Author Lloyd BrownPosted on February 15, 2013 February 15, 2013 Categories UncategorizedTags Facebook, Flickr, Social media, state department of transportation, transportation, Twitter, Washington Post, YouTube2 Comments on Talking Transportation Challenge: Do We Earn It or Buy It? It’s the most wonderful time of the year. No, not because it is the holiday season, although that is nice. It’s wonderful because we get to see state transportation agencies using the power of social media to help travelers around the country make it to grandma’s house safely. 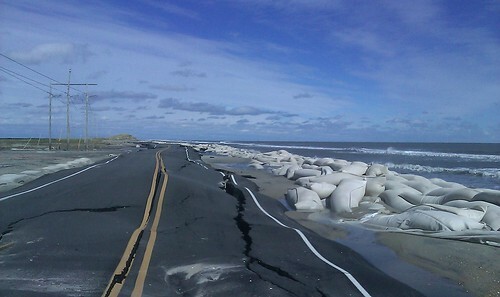 It has been a few days since Hurricane Sandy slammed her way through the mid-Atlantic and Northeastern states. 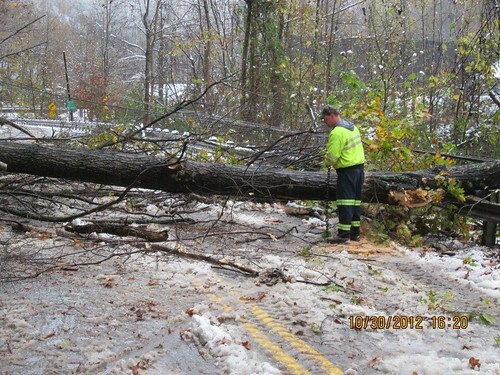 Throughout the storm and as soon as the winds subsided after the storm, state DOT crews were on the job clearing roads of debris and closing roads too damaged to open. 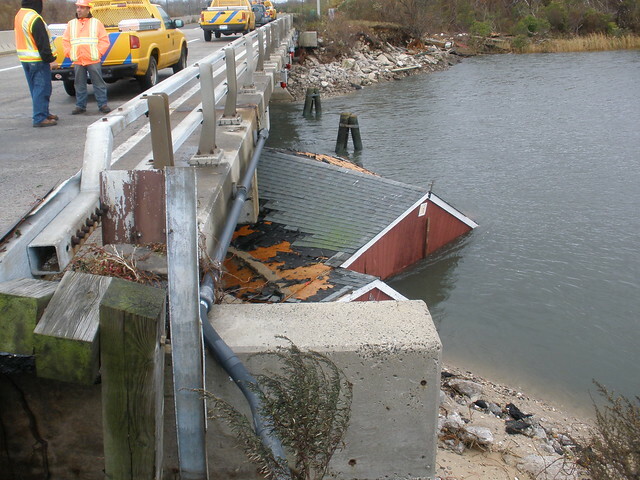 As if we needed a reminder of the importance of photos in our communications programs, here are a few images from a few of the states affected by Hurricane Sandy. The stories these photos tell are truly worth thousands of words. 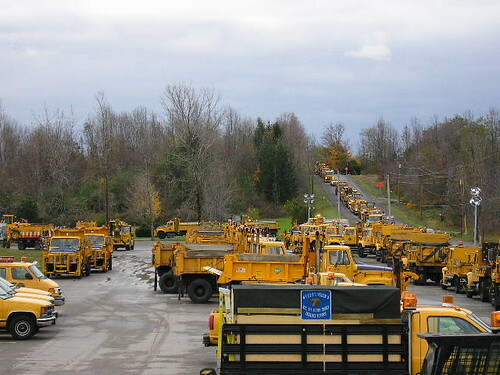 More social media from NYSDOT. More social media from VDOT. More social media from RIDOT. More social media from NCDOT. More social media from WVDOT. More social media from Maryland DOT.